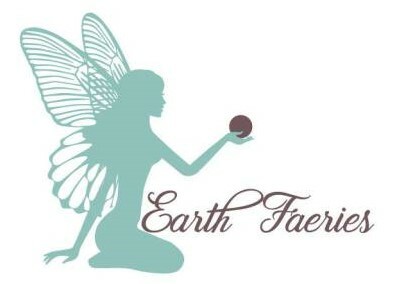 The Earth Faeries was established in June 2016 by Melanie J Molloy who makes handmade jewellery & accessories which are eco friendly and suitable for vegans. They are made in Wales & inspired by nature. Each piece of jewellery is imbued with energy and has a positive effect on the wearer.